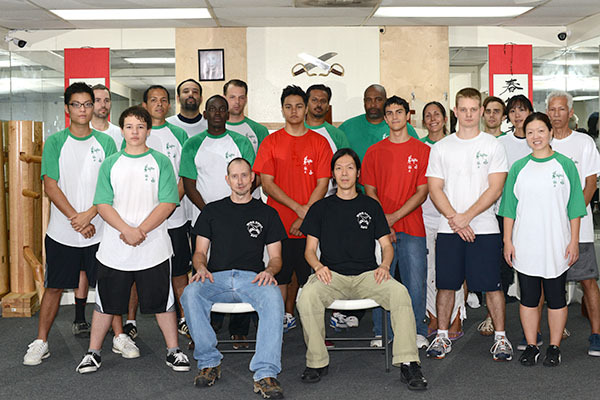 Wing Chun Kung Fu Academy, LLC, is dedicated to promoting and preserving traditionalWing Chun Kung Fu. 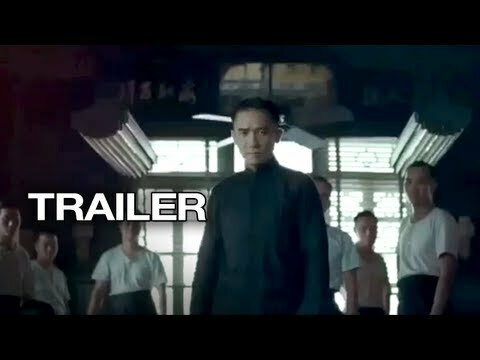 We teach a no nonsense form of Kung Fu that assumes no quarter, has no rules and seeks to achieve the maximum amount of damage using a minimum amount of energy. Our fighting art is complete, encompassing all ranges (Kicking, Striking, “Trapping”, and Grappling). 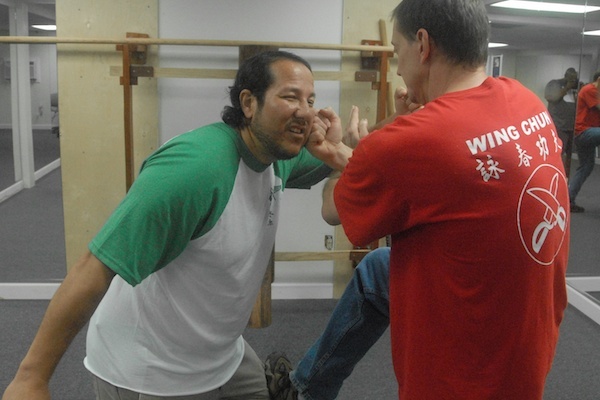 Our Wing Chun classes teach practical, real-world self-defense applications and martial arts theory starting on Day 1. Students develop: technique, timing, reflexes and most importantly,conceptual thinking and situational intelligence, in a realistic but controlled environment. 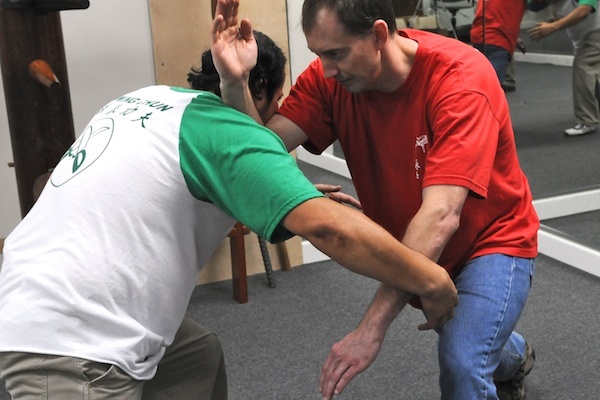 With time in the art, students will develop confidence and problem solving skills to deal with not just self-defense situations, but also stressful situations in their daily lives. 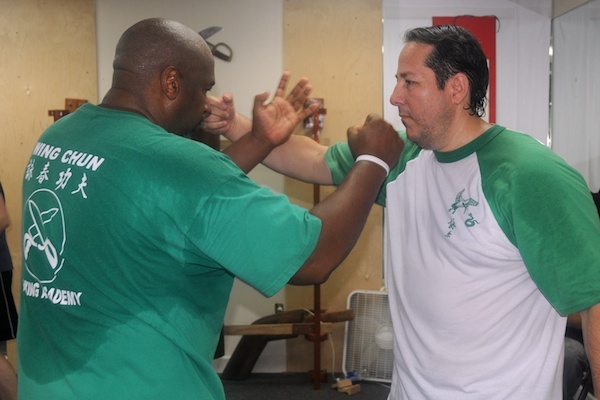 Wing Chun is suitable for all men and women, ages 14 and up, regardless of fitness level. 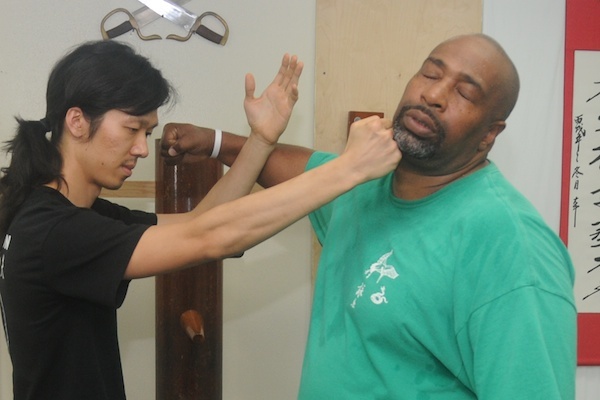 Wing Chun employs simple, natural movements and ranges of motion that can be effectively used against larger attackers. There are no jump kicks, no splits, and no bending over backwards. If you are interested in observing, enrolling, or if you would like to discuss any of our ideas or your own, please arrange a visit by email or telephone (281-757-5080) in advance of one of our scheduled classes. 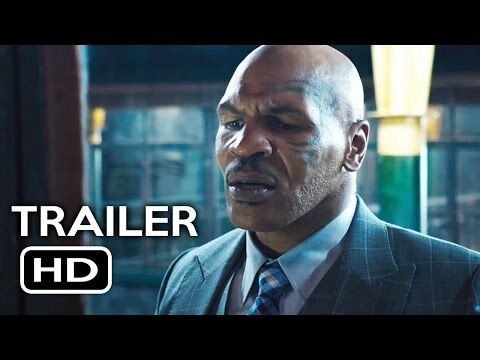 Ask for Wing Chun when calling. Please enjoy the new information that we have added. Check back often for new materials as we update the site.